There comes a point in every designer’s life where they decide what kind of designer they’re going to be. 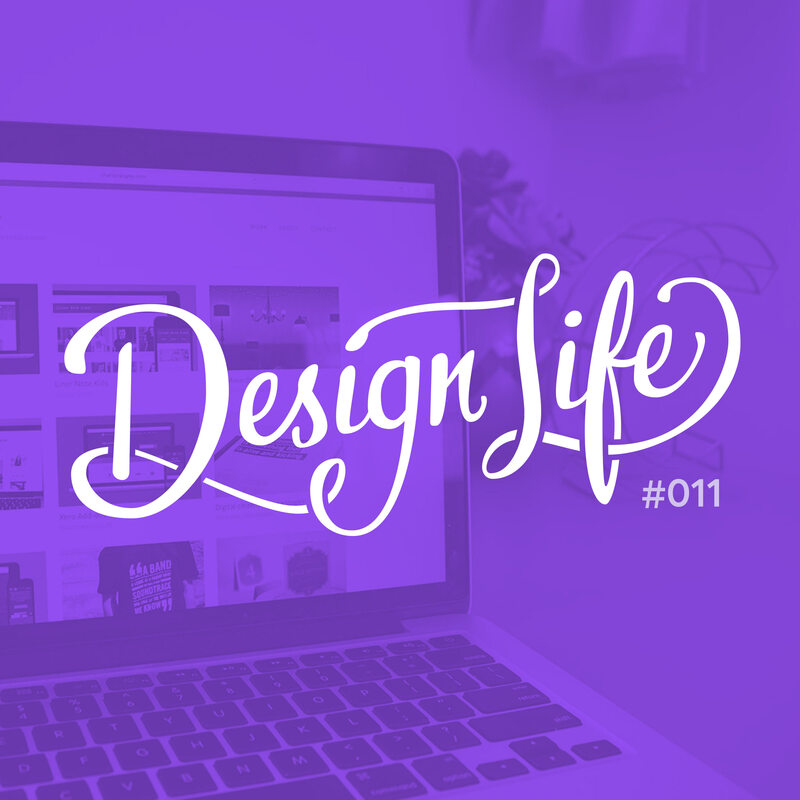 In this episode we chat about the different types of design we’ve done on our design journey and discuss the moment we started identifying ourselves as designers. We also hear from our listeners about their defining ‘I’m a designer’ moment. As we discussed in episode 4, branding yourself online is important especially if you want to do freelance work and attract clients, so we also dive into how we position ourselves as designers online within our niche.